Celia's is the perfect place for your getaway breakfast or lunch. Nestled in Los Osos, it's a local's favorite spot to enjoy a beautiful outdoor patio setting or our quaint indoor dining room. 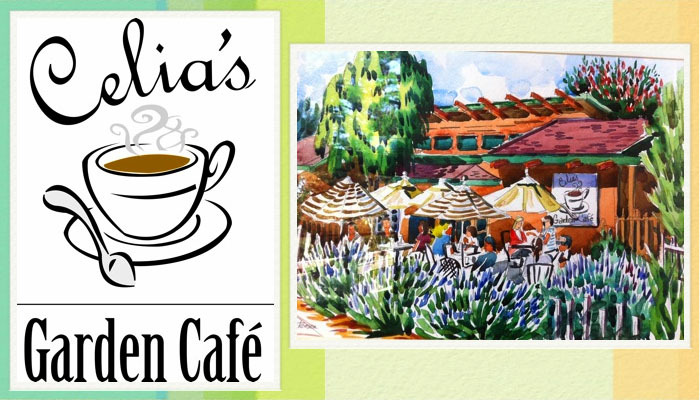 Celia's is proud to serve fresh local produce, freshly squeezed local orange juice, home made apricot jam and salsa, desserts, muffins, locally roasted coffee, hand carved turkey, and home made hollandaise sauce. We offer breakfast all day and have a dog friendly patio. Stop by on your way to or from the beautiful Montana de Oro State Park!